Looking for gift ideas for men? 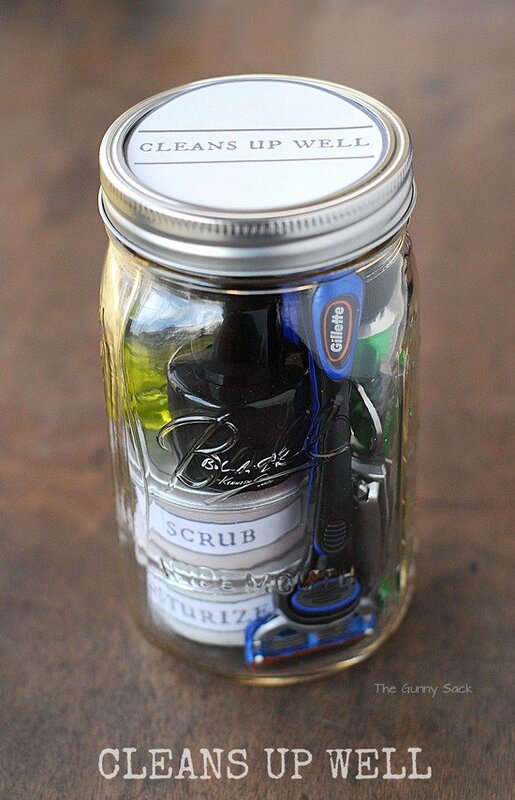 After 2 years of gifts in a jar, it’s finally time for a men’s mason jar gift called Cleans Up Well. It is filled with men’s toiletries. Yesterday I shared five gifts in a jar and one of them is called Cleans Up Well. 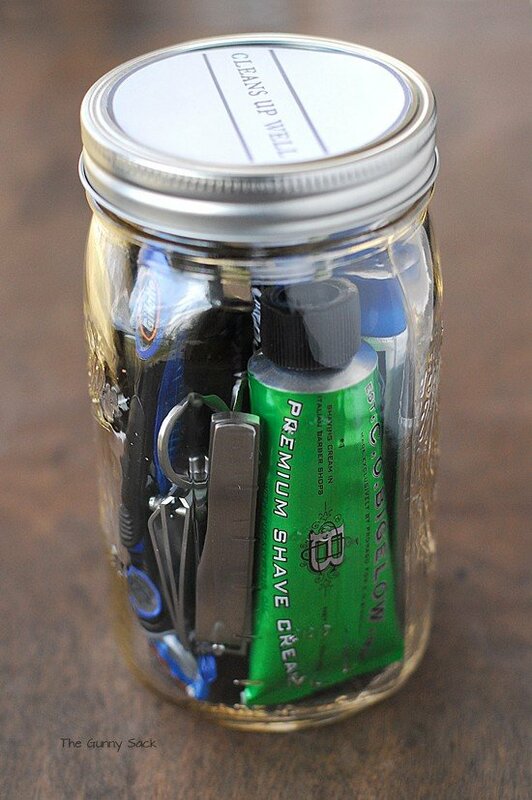 I decided to make this mason jar gift for men after making so many gifts in a jar for women and after hearing that some of you wanted me to make one. This jar needed a post in addition to the yesterday’s Gifts In A Jar Homemade Gifts Ideas post because I want to share the recipes for the men’s moisturizer and scrub so that you can make it yourself! For the women’s mason jars, I’ve made Coconut Body Butter and Peppermint Body Butter. But for the men’s jar, I didn’t think that body butter was fitting. So, I simply called it men’s moisturizer and made it using the same recipe as the body butters. To add a scent to the moisturizer, I purchased Bath and Body Works Twilight Woods lotion. Put all of the ingredients into a mixer and whip them together. 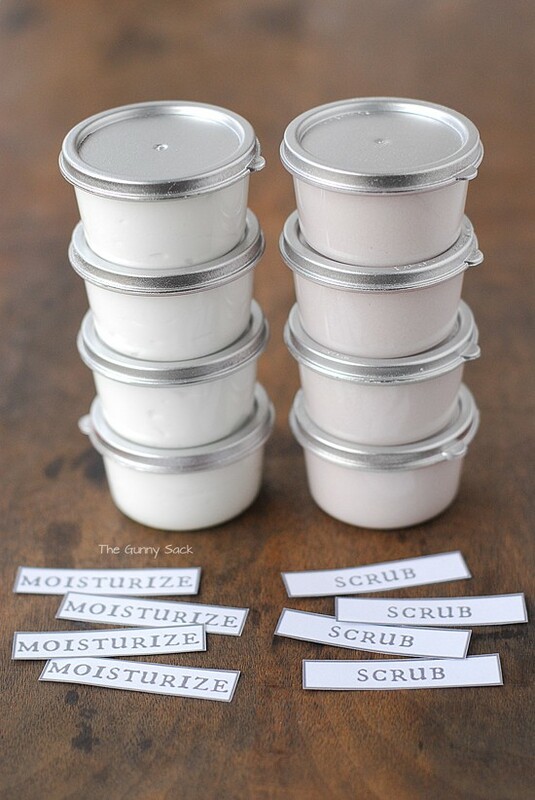 Fill containers with the moisturizer. Recipe makes about 2⅔ cups. 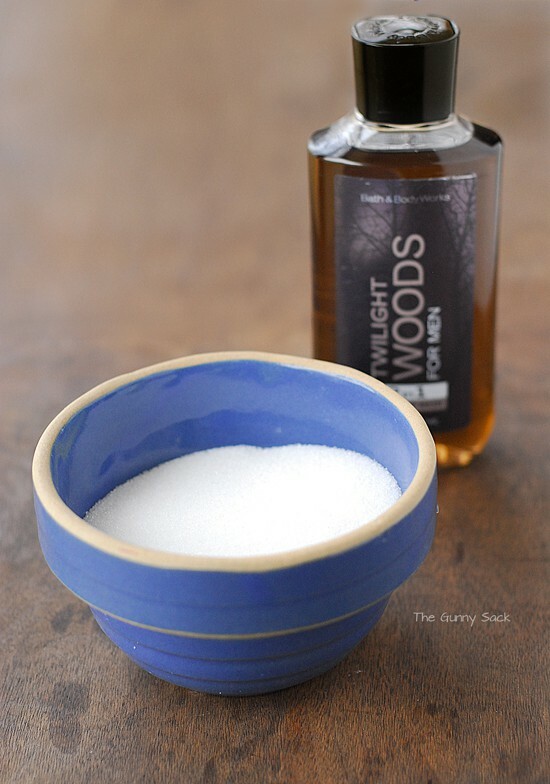 For the scrub, I simply mixed together sugar and body wash like I did when I made the Sugar Hand Scrub for my spa party. I used Bath and Body Works Twilight Woods body wash so that it smells the same as the moisturizer. This scrub works well for getting grime off hands but can also be used in the shower. Stir the ingredients together. Add more body wash, if want a scrub that is more runny. Put the scrub into small containers. 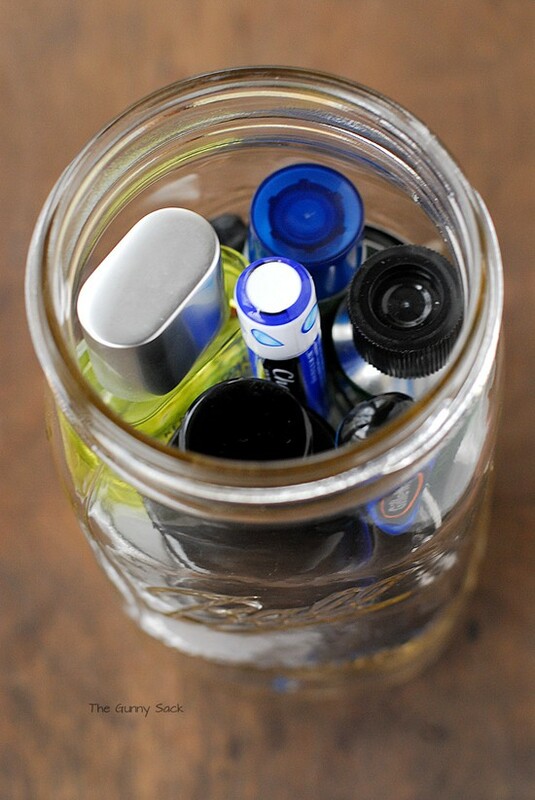 I used the same small containers that I’ve used for my other jars but you can use any small containers that you can find. 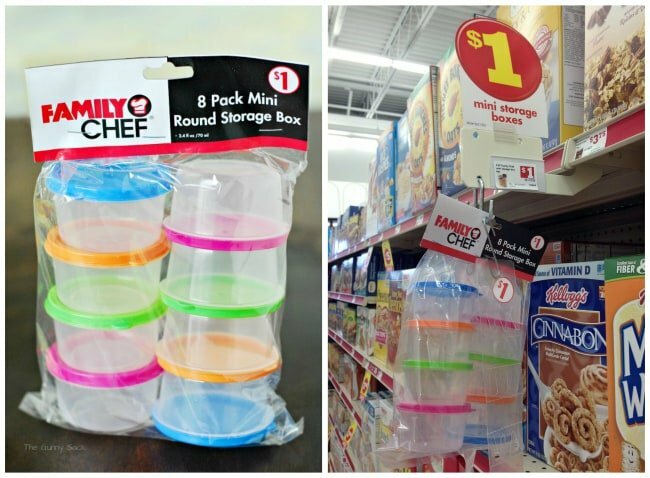 I bought theses container at the Family Dollar and spray painted the lids silver. You can see them in this post: Maple Brown Sugar Scrub. 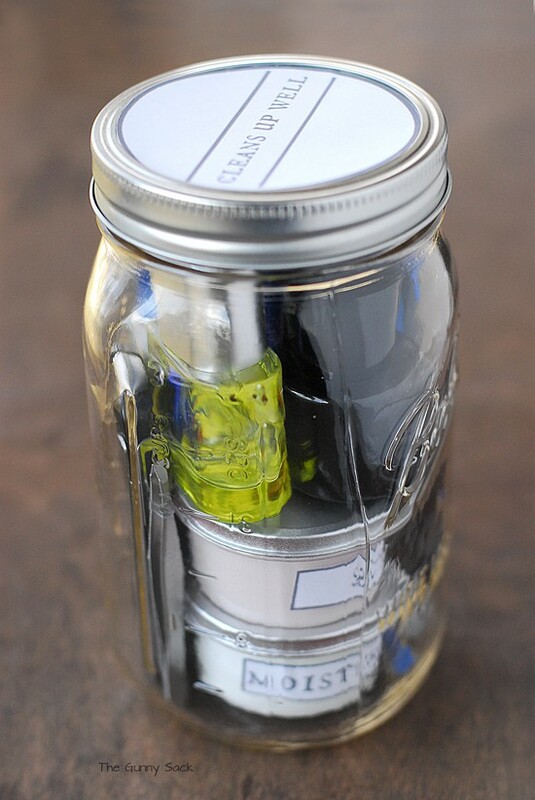 I added simple labels to the containers and you can print them here: Moisturize Labels and Scrub Labels. 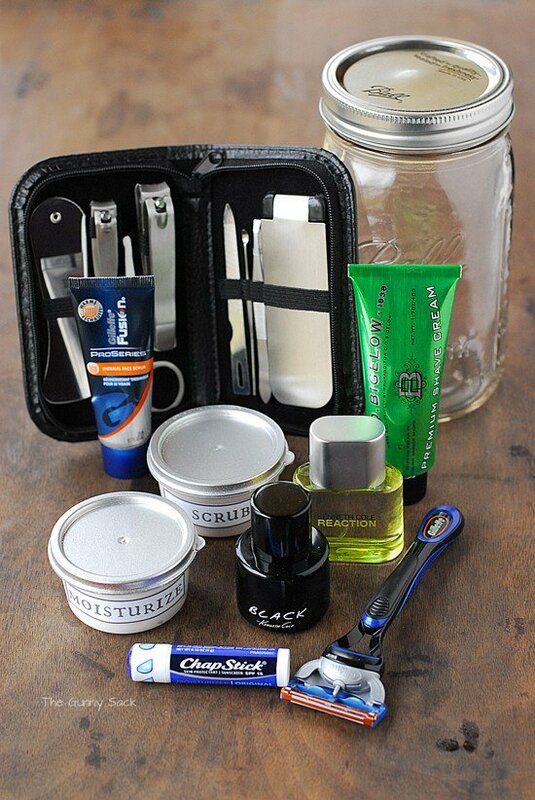 Besides the moisturizer and scrub, the jar has ChapStick, a razor, Kenneth Cole Reaction and Black cologne (mini bottles that are part of a Christmas gift set), C.O. Bigelow shave cream, Gillette face scrub and a grooming set. I took all of the items out of their original packaging including the grooming tools and carefully fit everything into the jar. I took pictures of all sides of the jar so that you can see how I fit it all in there. I’ve got to admit that Brian’s first reaction to a men’s gift in a jar was that is was “dorky” but I went ahead and assembled the jar anyway. Now that he’s seen the jar and the fun items in it, he has changed his mind and thinks it is pretty cool. Zack asked if he could have this jar but Brian said no. So, I can’t promise that the guys in your life will squeal with delight like your girlfriends would if you gave them a gift in a jar but they will probably appreciate the items in the jar and will be quietly impressed! 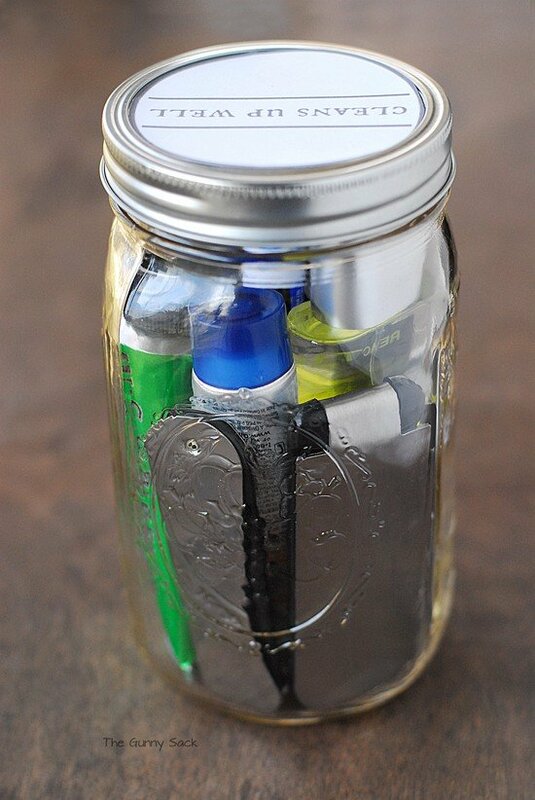 I was on pinterest looking for mason jar ideas when this came up. I am forever trying to come up with actual gifts for my nephew so I was thrilled when I spotted this. Thanks so much for the great idea. Where can i find the little containers you used for the cream and scrub? Love this! 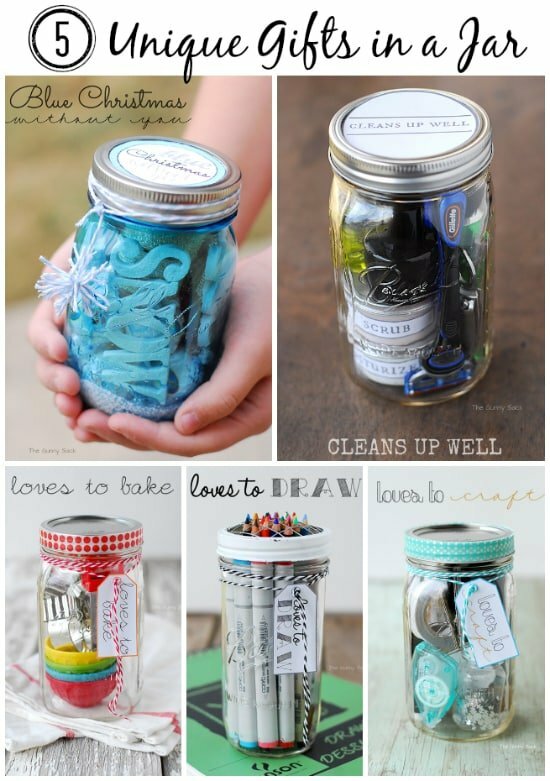 Love Spa in a Jar ideas! 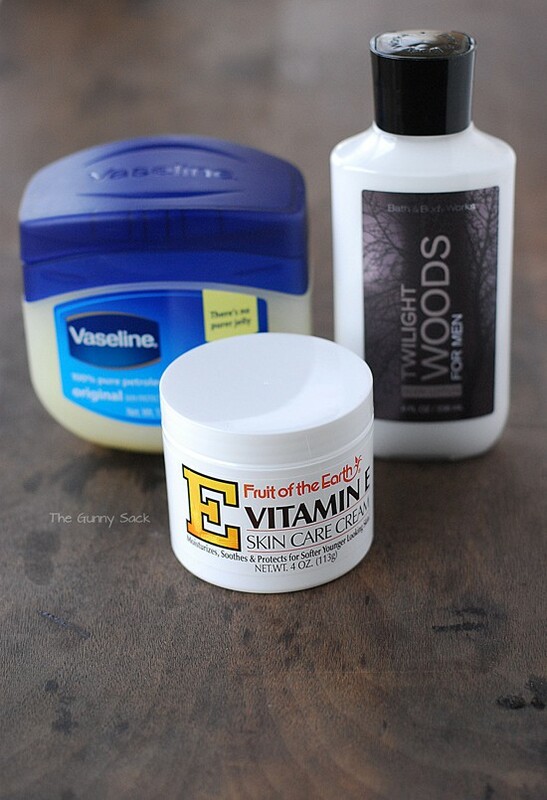 What can i substitute for Vaseline in your recipes? Coconut oil? Hey I just came across your site. I’m a male, Australian, ex-military and a bit older. So I’m not what you’d call ummm, “new agey”. 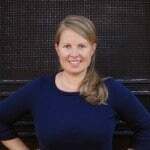 Your site rocks and the “Cleans up well” jar is cool! I love your site! I was looking for a gift in a jar for a man, and here it is! Thanks! Thanks so much! I am so happy you found this gift! Merry Christmas! I have so many leftover mason jars from other projects that I think everyone is getting somekind of gift in a jar this year. Love this idea.